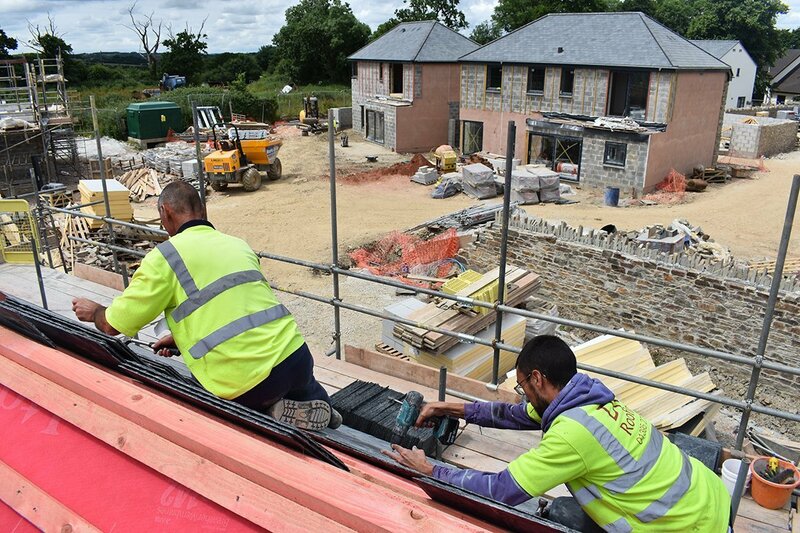 Roofing expertise, it comes built in. 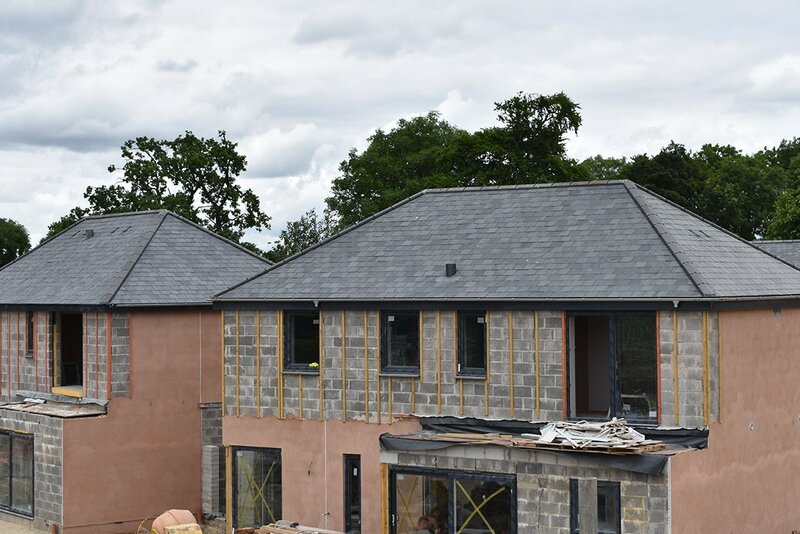 We are a family run roofing business based in Exeter and covering all of Devon, with a strong office and site team offering the expertise to run any roofing project, big or small. 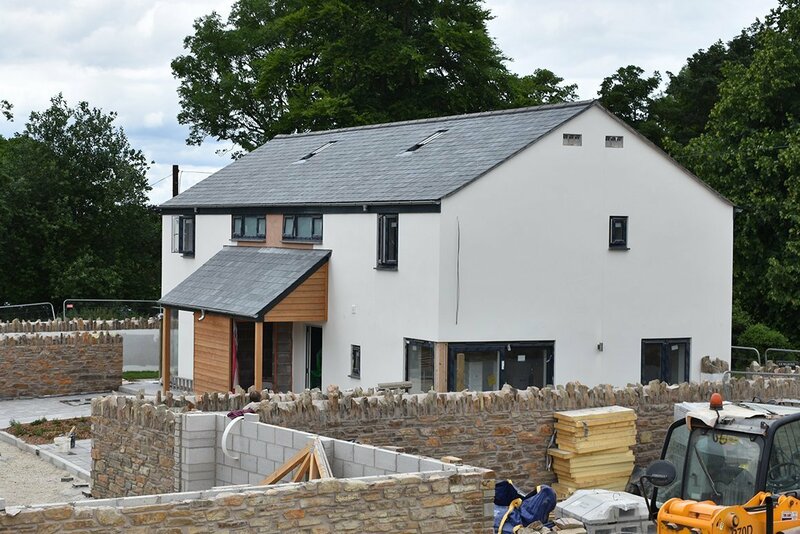 We work for housing developers of various sizes, from local developers building a handful houses to national house builders on sites of 200+ houses. 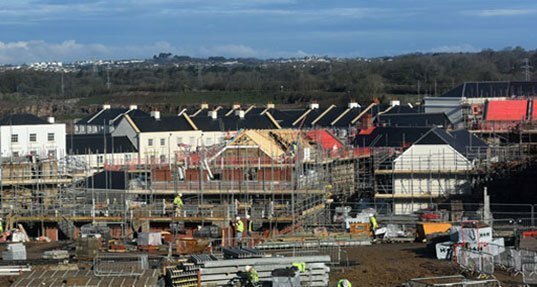 We have worked with multiple councils and housing providers across Devon and continue to do so. 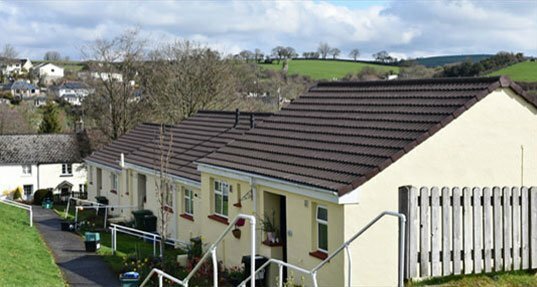 With our current contracts we deliver approximately 200 social housing reroofs a year. 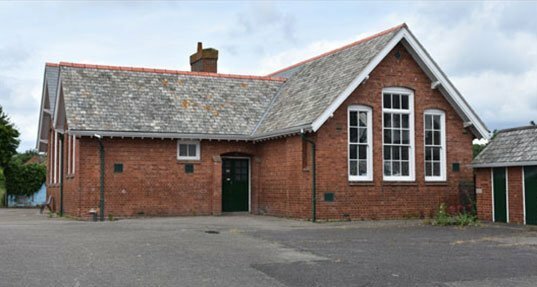 Working either as a sub-contractor to main-contractors or delivering works directly for the client we have worked on Churches, Community Centres, Schools, Hotels and many more large buildings. 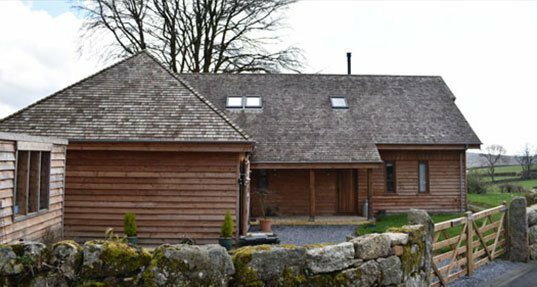 “We are delighted to get the roof replacement done in quick time, and in my view awful weather conditions. I would like to pass on our appreciate of the way your guys worked and their courtesy and consideration for us." 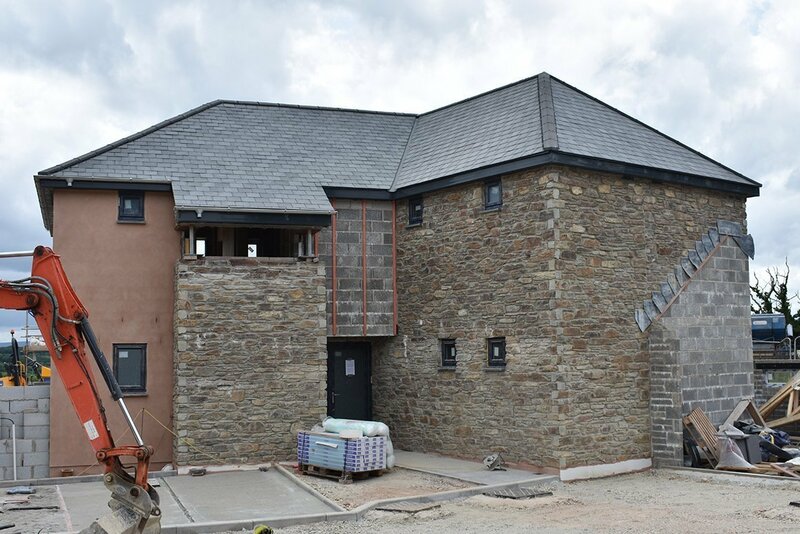 Spreyton, Devon - An exclusive development of 3, 4 and 5 bedroom luxury homes with absolutely stunning countryside views.